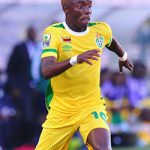 KUDAKWASHE Mahachi has warned Mamelodi Sundowns their CAF Champions League opponents Chicken Inn should not be taken lightly. 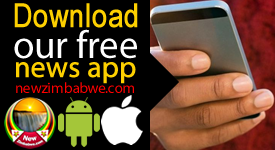 Sundowns will start their quest for continental glory against the Zimbabwean champions with a first leg tie across the border on the weekend of February 12-14. 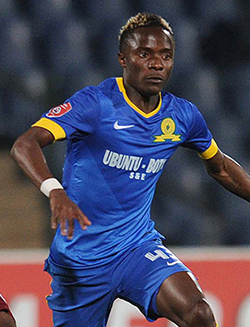 Mahachi played for Chicken Inn and Highlanders before joining Downs in July 2014. 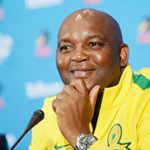 A lack of game-time saw the Warriors international switch alliances to PSL returnees Golden Arrows in September this year. 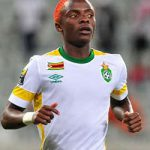 “My comment [to Sundowns], I will say they must not underestimate Chicken Inn,” Mahachi tells KickOff.com. 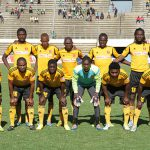 Mahachi adds of Joey Antipas’s side: “I think this year they were doing well through coach Antipas and he’s a good coach.